Congratulations to tour winner Amy G. and to host winner Locks, Hooks and Books. 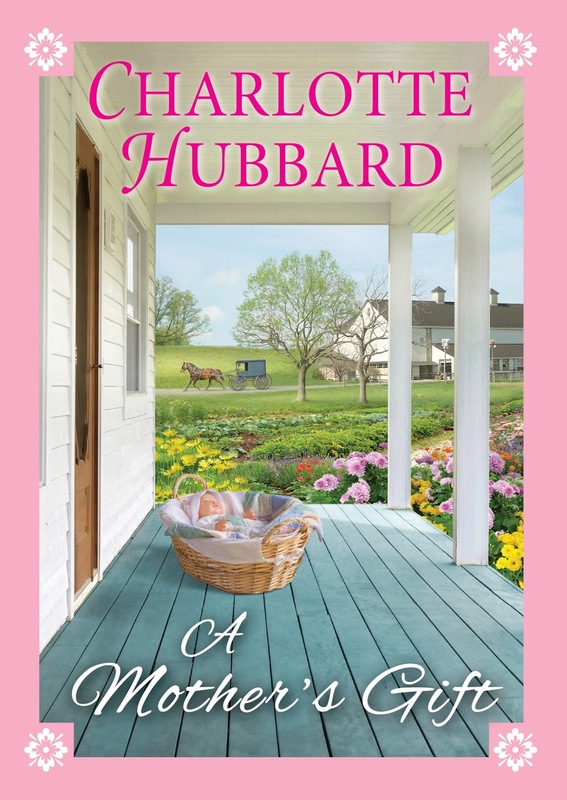 Goddess Fish Promotions is organizing a Virtual Book Tour for A Mother's Gift by Charlotte Hubbard, a Amish/Inspirational Romance available March 27, 2018 from Kensington Publishing. The tour will run April 2 - 27, 2018. Prewritten guest blogs and interviews, along with promo posts, and reviews are available. Please specify which type of stop you’d like when you ask to host this tour. The book is available in PDF, ePub and Mobi format via NetGalley for review. For Leah Otto, marrying Jude Shetler is a long-held dream come true. As a young girl, she was captivated by his good looks and talent as an auctioneer. When Jude, now a widower with three children, begins to court her, Leah doesn’t hesitate. Other men may not appreciate her tomboy ways, but Jude values Leah’s practical nature and her skill with the animals she tends, and both enter the marriage with joy and optimism. Three months later, Leah feels as if her world is coming down around her. Her twin teenage step-daughters, Alice and Adeline, are pushing boundaries and taking far too many risks, while five-year-old Stevie deeply misses his mother. Leah, more at ease in a barn tending her goats and chickens than in a kitchen, struggles with her housekeeping duties. Then a baby is abandoned on their doorstep, and Leah must search her soul. Caring for little Betsy fills her with renewed purpose and the strength to begin pulling her family together. With Jude’s steadfast support, Leah finds that what she once thought of as a happy ending may be something even better—the beginning of a life rich in love, faith, and unexpected blessings.